Visiting cards are a quick and simple way to bring acknowledgment to your organization and your brand. Regardless of whether you are a lawyer, a doctor, an accountant, an author, a teacher, or whatever else, you can advertise your services and abilities and give people the greater part of your relevant contact data. Satyamscan, Visiting card printing in Ahmedabad are the best messengers or representatives for your business. They are among the most fitting methods for presenting you, your organization, and your business in front of potential customers. This small bit of printed-paper holds exceptionally critical data information about your business. 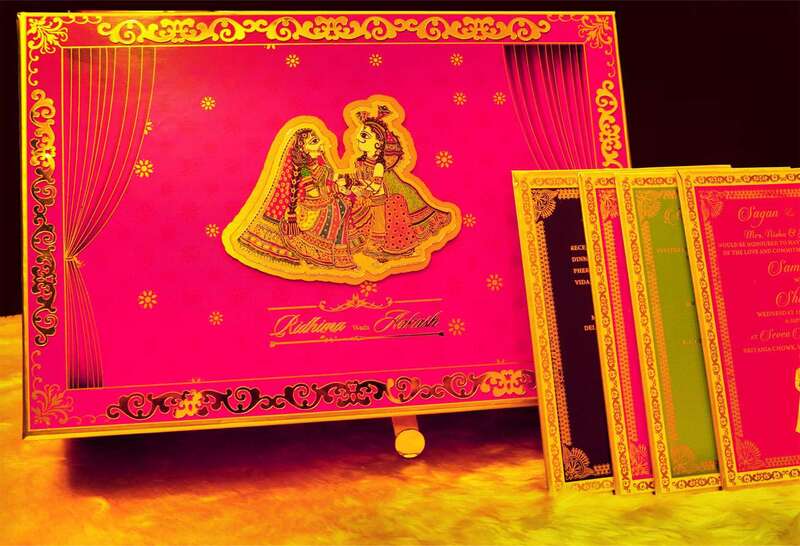 Satyamscan was set up in 2002 and is one of the main and most reputed designers of Wedding Cards and Invitations from Ahmedabad, Gujarat. Planning for a wedding can be an exceptionally stressful task, so let us take some of that pressure off. We can make your wedding card in your colors and design while verifying that they fit your budget. A wedding card may appear like a mere piece of paper to many, however, it is saturated with importance. Distributed to loved ones, it is the first public declaration of your marriage. It gives others a look into the themes and color schemes for your wedding and in addition the style of the ceremony. If you don’t know about choosing that perfect wedding card, at that point Satyamscan.com is the best place for you. This will give you a fair idea of the present trend and furthermore about the colors and styles which make you excited. Our designs are exceptionally innovative, creative and selective and have impressed our customers massively. The scope of designs that we offer is both huge and complete. Put your trust in us: we won’t disappoint you! Connect with us today for a wedding card print in Ahmedabad. 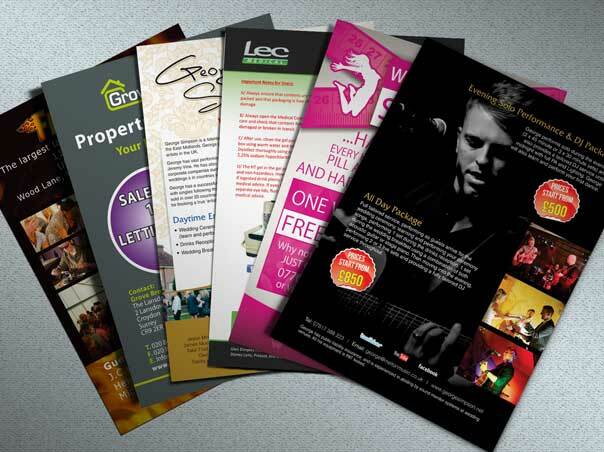 Flyer printing is a standout amongst the best ways to get your message out to numerous people rapidly. Flyers can be an effective low-cost way to promote a business. Satyam scan is the best in business while printing flyer in Ahmedabad, Gujarat. If you are searching for a cost-effective approach to publicize your new business or maybe an upcoming promotion, at that point you can’t turn out wrong with flyer printing. What’s more, other different kinds of promoting, you don’t have to spend much while distributing flyers. Printing flyers is moderately cheap nowadays, particularly if you can discover a printing company that can give you a good deal. You can print your flyers in black and white or in full color. But, it is highly recommended that you print it in full color. Flyers can be given out door-to-door, put on vehicle windshields or posted on posted on a local bulletin board. A flyer can hold a lot of useful information that your customers can digest rapidly. You can put deals or sales and promotions, special products and company contact data all on one flyer. So it’s essentially your company stationery definitely mirrors the uniqueness of your character(identity) and what you do. 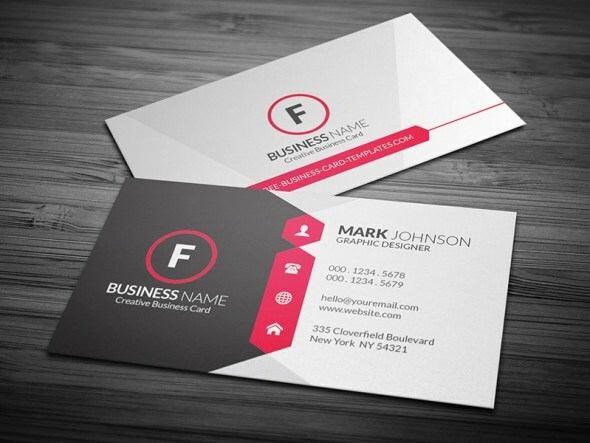 Business stationery has an important effect on the success of companies or organizations. 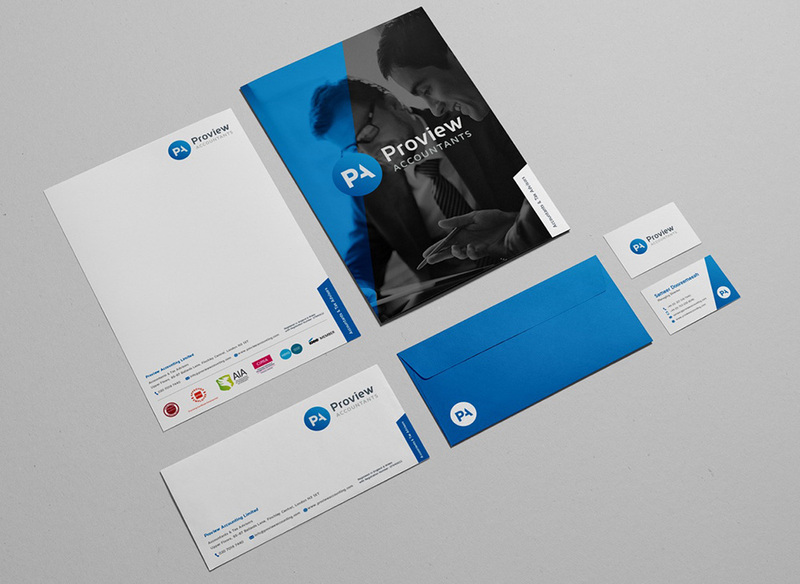 It is one the most noticeable parts of a business and is regularly the first purpose of contact for possible clients, in the form of flyers, business cards or letters. At Satyam Scan, our visual communication and printing specialists will help put your business in the guide with custom designed, personalized stationery printing in Ahmedabad. We can help with everything from designing your business logo, visiting cards, and letterhead; to managing the whole print generation process for you. High-quality calendar printing services in Ahmedabad, Gujarat are not hard to discover once you realize what to search for. As a sales and promoting tool, calendars can be an extraordinary way to get your message out to the people or to your clients and customers. In addition to the fact that they are exceptionally helpful and engaging, however they also extremely reasonable. The opposite side to this is similar as true. 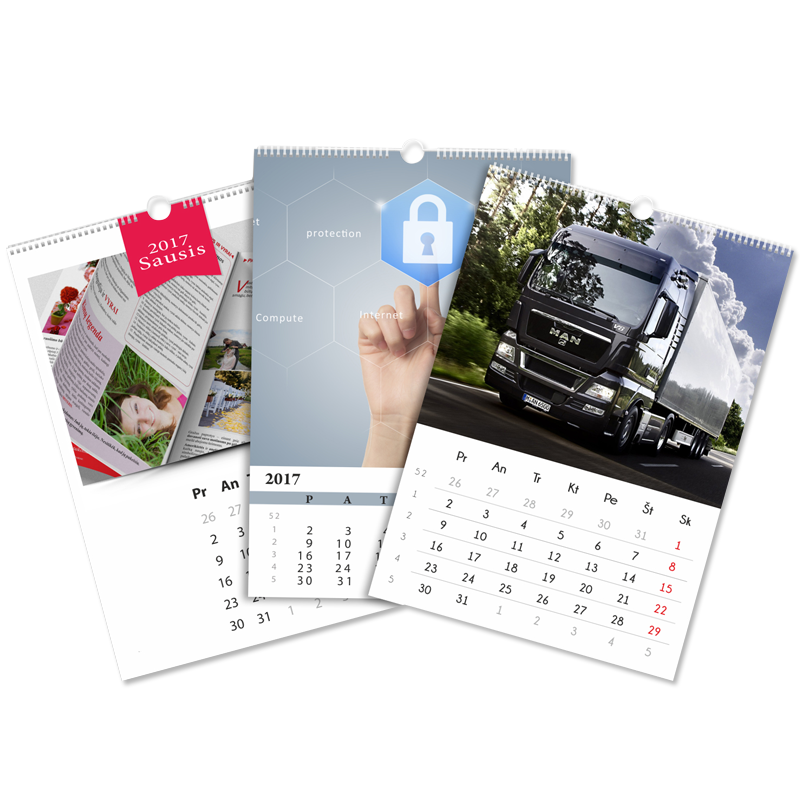 When you purchase high-quality calendar printing services, your name, logo, and other information will stand out. Satyamscan is an expert Printing Company in Ahmedabad specialized in high quality printing services for business and industry. Our Diary Printing Services available at a most competitive price. We are the main suppliers of Diary Printing Services in Ahmedabad, Gujarat. With our years of industrial experience, we grasp skill in offering Diary printing service. 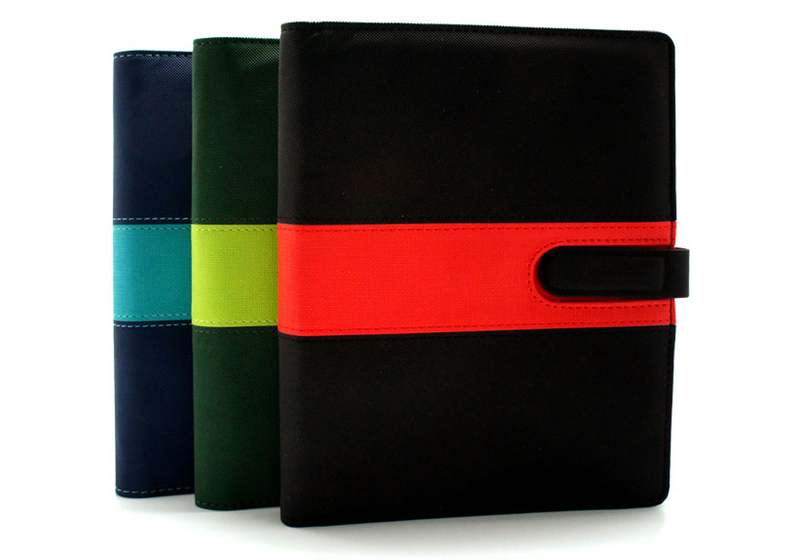 We use diaries as a keepsake thing by several big companies for their goodwill promotion. These are generally utilized as a medium of reminding advertising. We hold the skill to print a variety of diaries in both A4 and A5 sizes. It is important to remember that your target clients will get various diaries every year. So, it is vital to make your promotional calendar stand out. We serve numerous smaller and neighborhood organizations and also local organizations and foundations, for example, schools, community groups, advertising agency and other sectors as well.